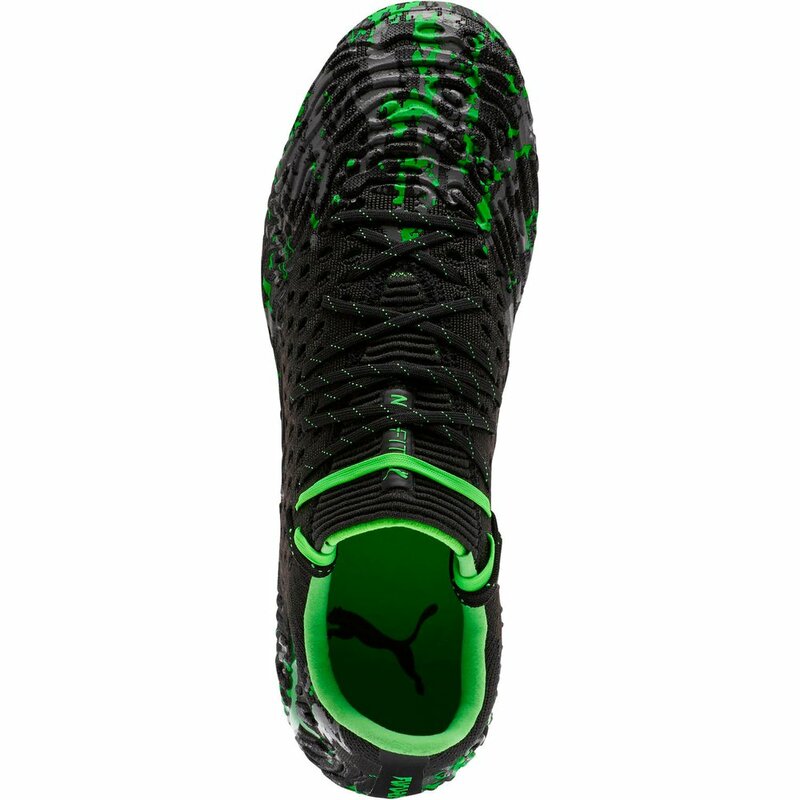 The Puma Future 19.1 NetFit Low FG-AG Soccer Shoe is here! 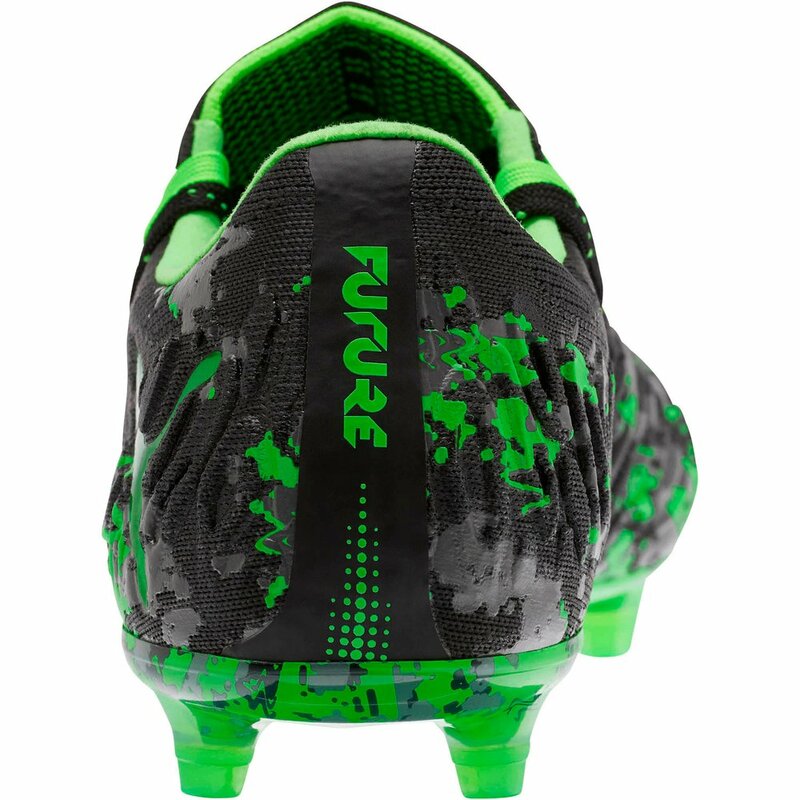 FUTURE (noun) a period of time following the moment of speaking, writing; time regarded as still to come. 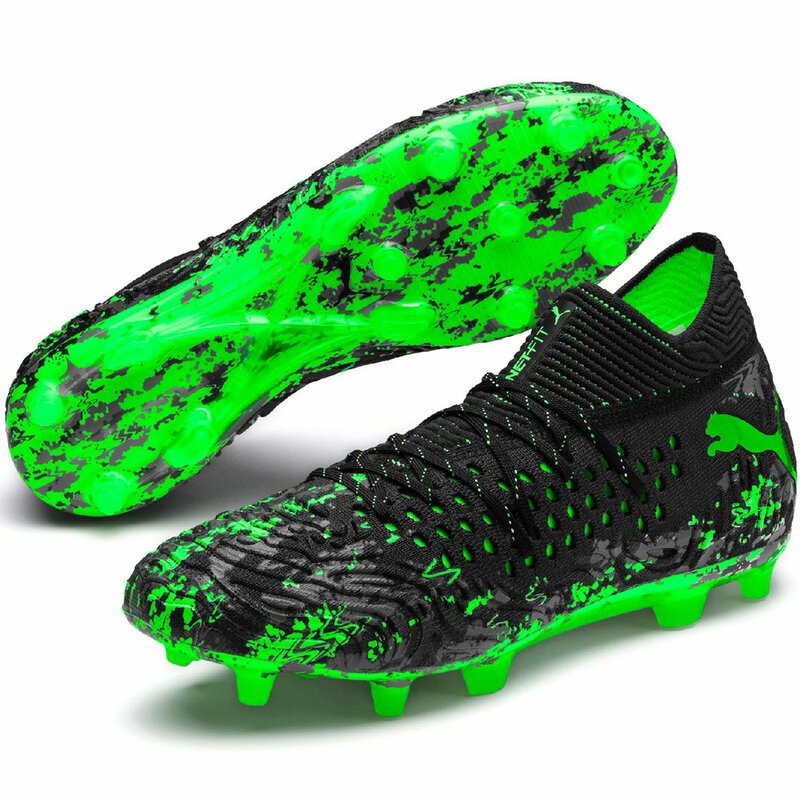 Except for PUMA, who have always considered the Future to be here. 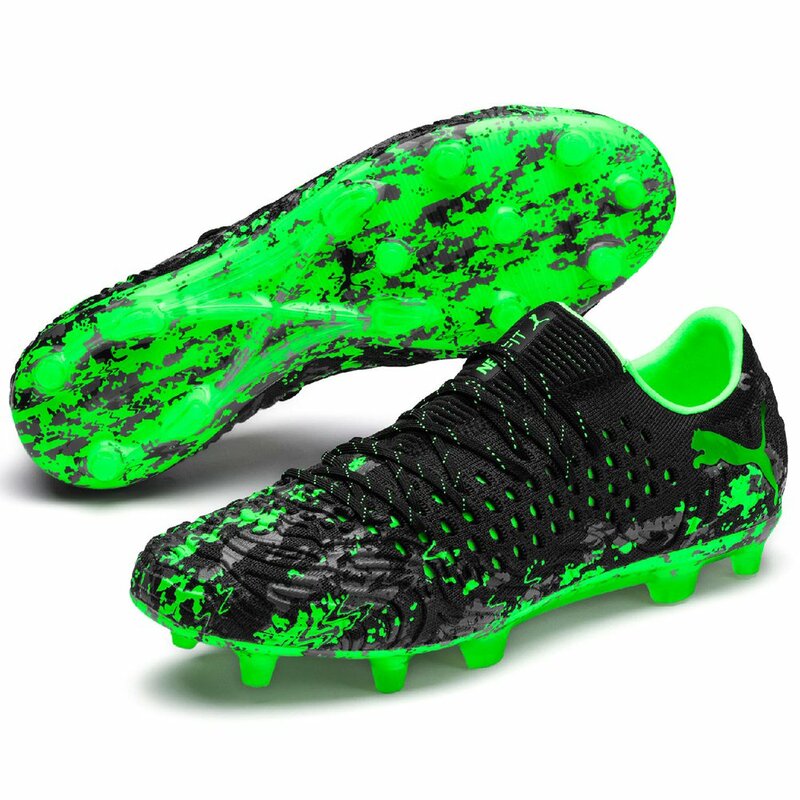 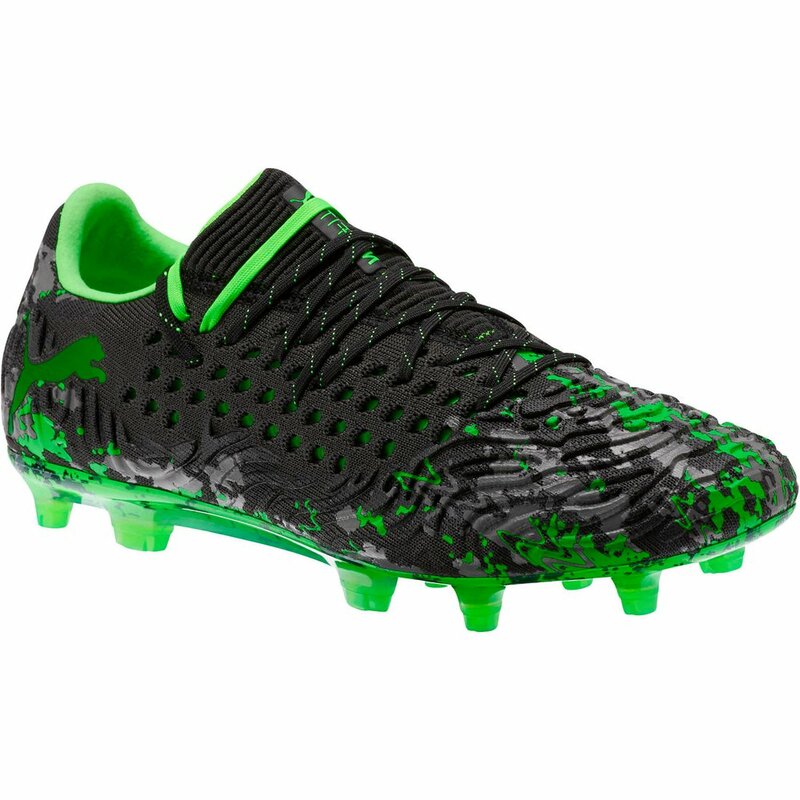 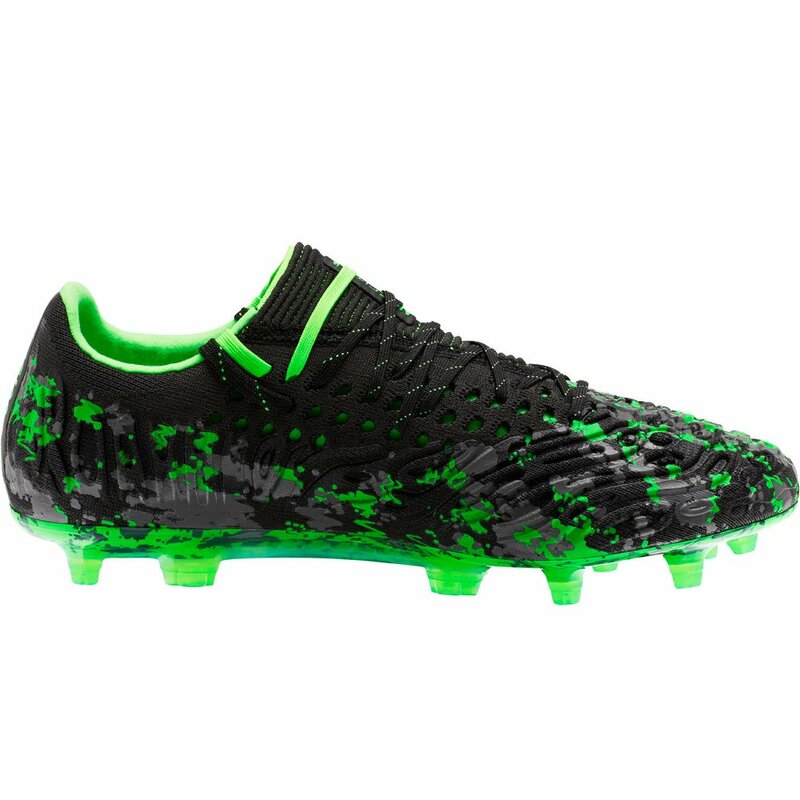 Puma Future 19.1 NetFit Low FG-AG - Available at WeGotSoccer!